The fish information just a click away! 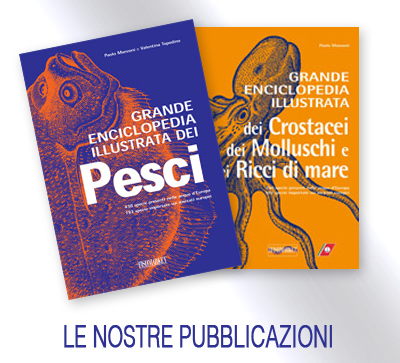 Having years of experience in studying the most important problems and frauds affecting the fish industry makes Eurofishmarket the reference for public and private bodies for their training refresher courses for public entities (Veterinaries, Port authorities, Anti-Fraud Squad etc), companies, fishermen and consumers associations. 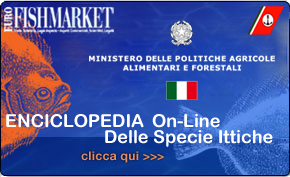 The main subjects are: the right management and optimization of fish products and its proper scientific identification. 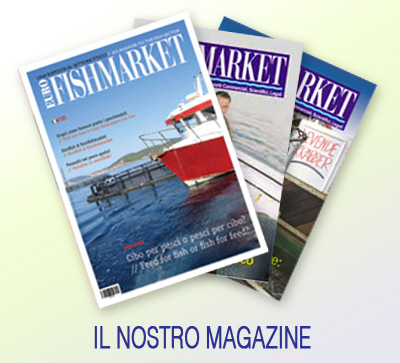 Moreover Eurofishmarket promotes and organizes events as training days, workshops and courses with the chefs.